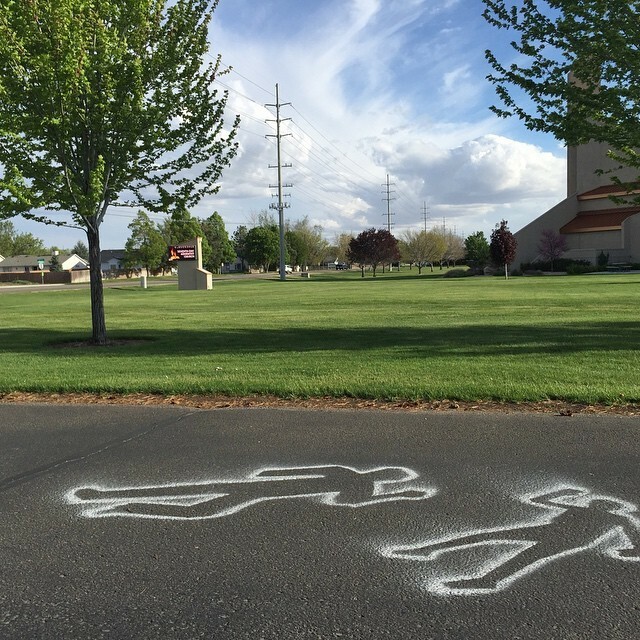 “What’s with the body outlines in the church parking lot,” people at the Cloverdale Adventist Church in Boise, Idaho wondered. When they got inside the church, they found more! A week later church leaders hosted a ReConnecting training weekend for about 25 church members who will now actively make contact with missing members. The congregation as a whole experienced this firsthand with a sermon on Luke 15 (lost sheep, lost coin, and lost sons). Several church members “left the church” during the sermon and later returned. How would the congregation respond? Those who returned shared their testimony at the end of the church service, with an eye for the congregation to be prepared to welcome back more missing members in the future. 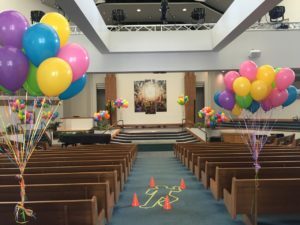 Just as heaven rejoices when one person returns, the Cloverdale Church warmed up to being trigger-happy celebrants with balloons and singing and a balloon release in the church parking lot. Celebrations are meant to take place ASAP! Not surprisingly, the children did the best of any age group. We recommend they lead the way. 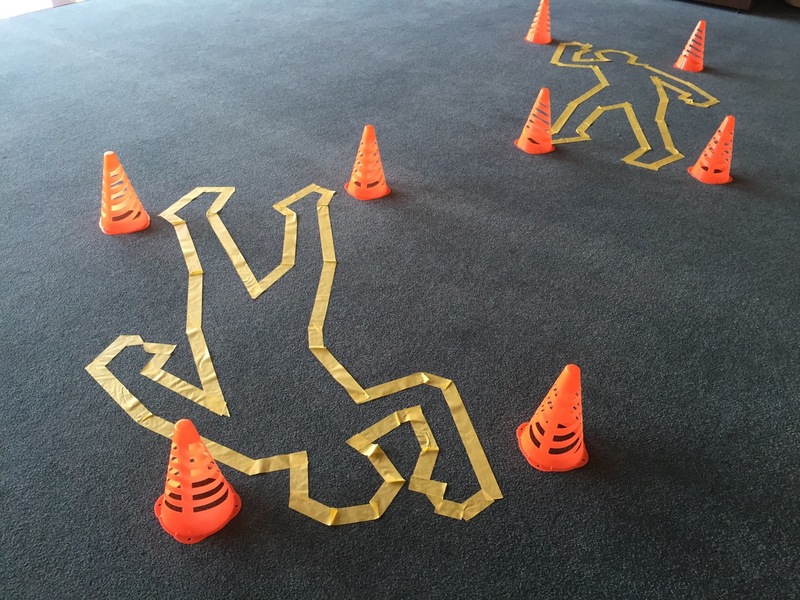 Celebration and life beat death every time, especially in the spiritual realm.